Helping the Whole Family Smile! 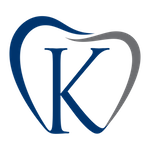 At Klooster Family Dentistry, our goal is to provide your entire family with comprehensive, gentle dental care. We know the importance of personal communication and care, so the friendly Klooster staff always takes the time to get to know every patient that visits our practice. We treat you like family because at Klooster Family Dentistry, you are family. Arend Klooster DDS is originally from Grand Haven, MI. 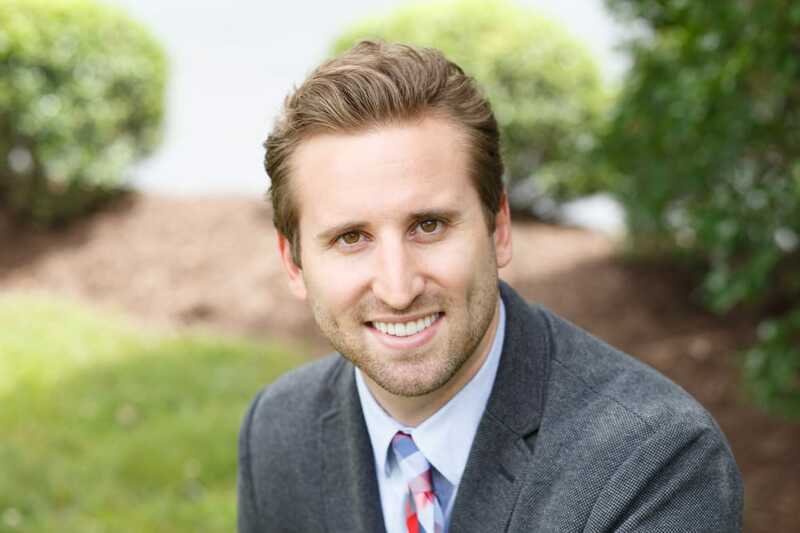 After dental school in Michigan he moved to North Carolina to complete an Advanced Education in General Dentistry at the University of North Carolina where he served as Chief Resident. In his residency, he learned how to manage and treat more complex dental cases and has carried that knowledge with him into private practice. Dr. Klooster likes to stay up to date on all the latest advances and technological breakthroughs in dentistry to ensure that he is offering patients the best possible care. He is happy to discuss different treatment options to ensure you are getting the treatment you want and need. In his free time, Dr. Klooster enjoys traveling. He recently climbed Mount Kilimanjaro, the highest peak in Africa, and then toured the Serengeti. Dr. Klooster is also an avid fan of photography and enjoys traveling to picturesque locations to snap a few pictures. At home in the Raleigh area, he enjoys spending time with friends, watching movies or going to stand up comedy shows. They gave me a plan to help my teeth and it is 100% in my best interest! Very comfortable setting with very comfortable personalities. Everything you’re looking for from a dentist. Great friendly dentistry in Holly Springs. Fast and thorough cleaning. Highly recommended! I have lived in NC for 18 years. I moved 5 times before settling in NC. I appreciate good honest quality care. All staff is kind and friendly as well. Klooster Family Dentistry is a good place for the whole family.